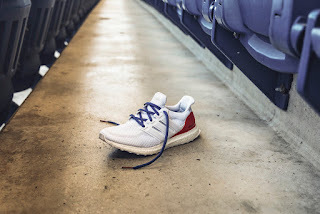 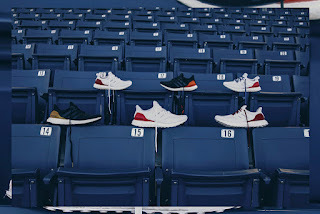 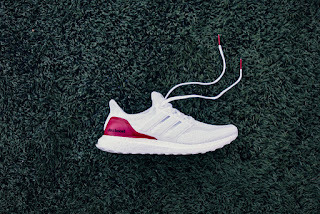 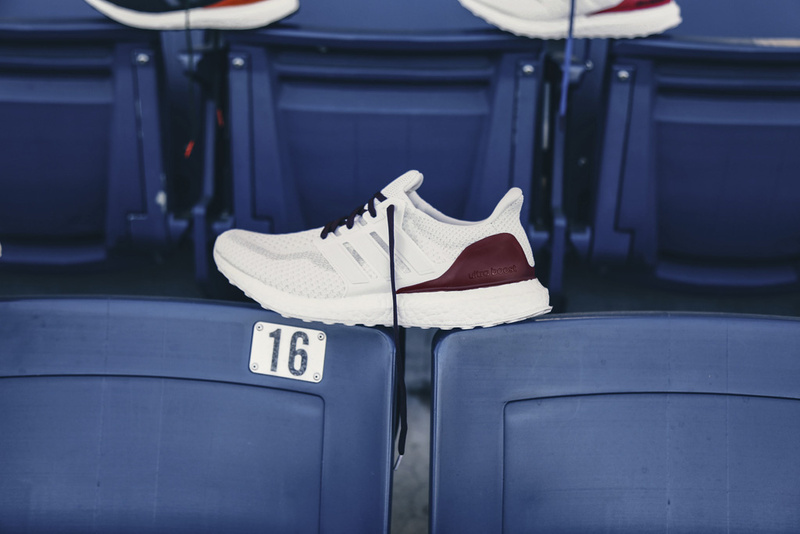 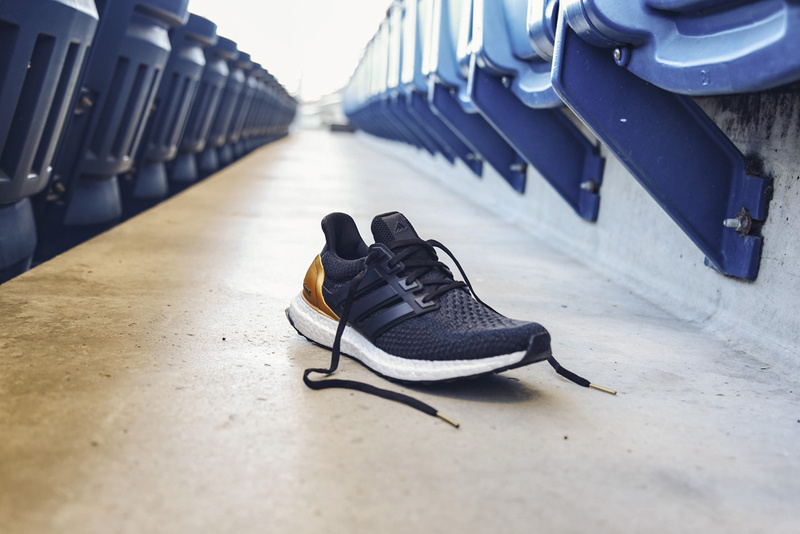 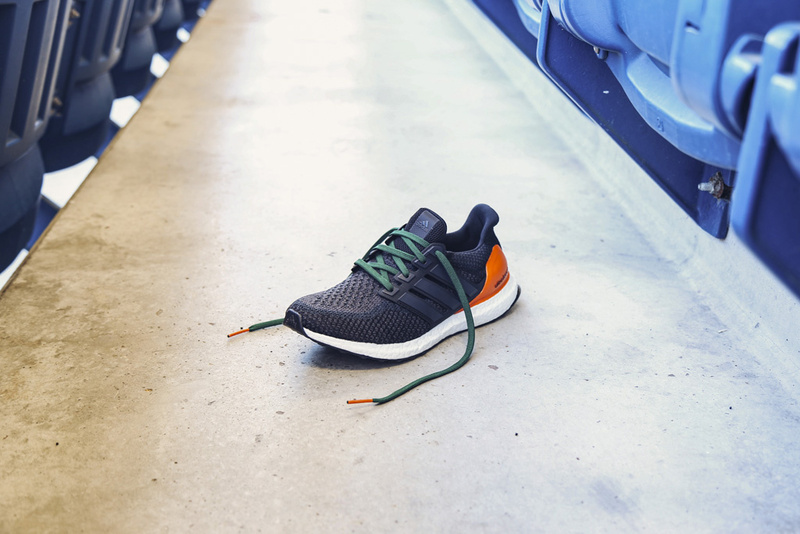 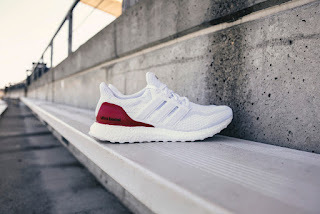 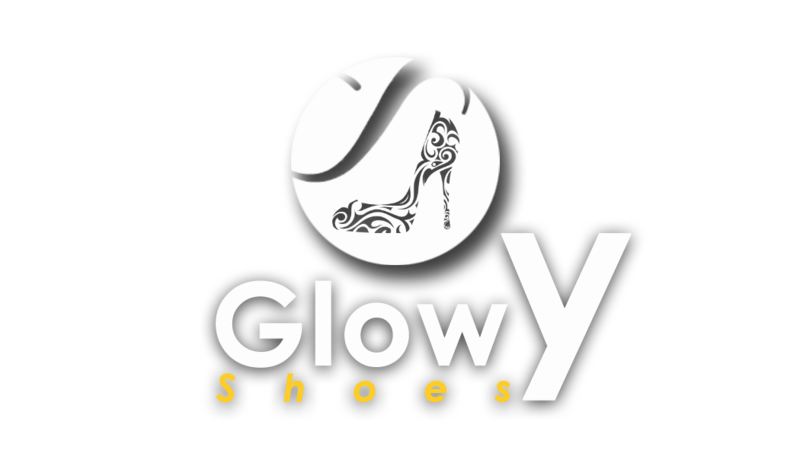 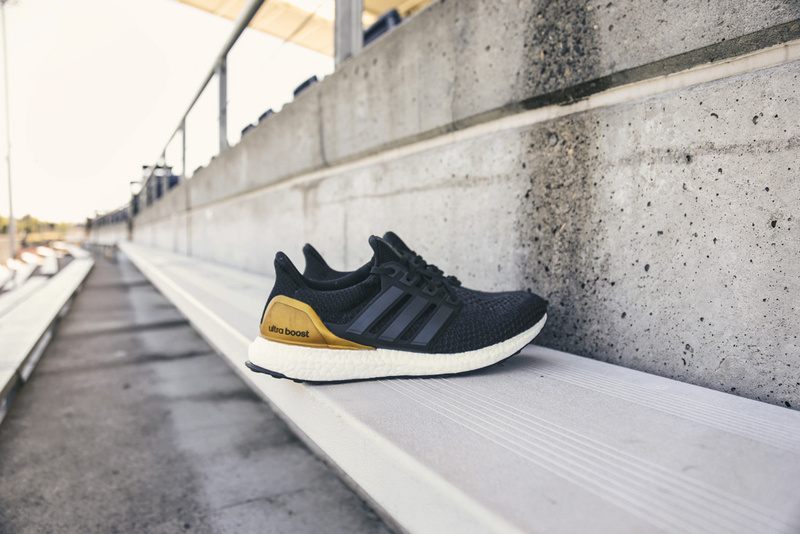 Glowy: Sneaker News: Adidas Celebrates NCAA Football Season With Exclusive Custom Ultra Boosts Sneakers. Sneaker News: Adidas Celebrates NCAA Football Season With Exclusive Custom Ultra Boosts Sneakers. 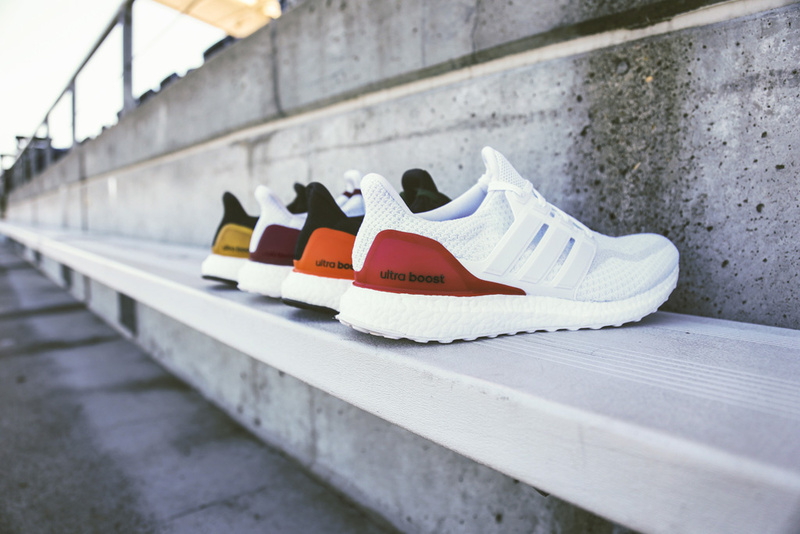 The National Collegiate Athletic Association2016-17 football season officially is kicking off today Friday, and Adidas is getting a head start on the competition with a handful of exclusive Ultra Boost customs for its top schools. The Schools represented in this player exclusive collection include Arizona State, Indiana, Kansas, Louisville, Miami, Mississippi State, Nebraska, North Carolina State, Texas A&M and UCLA, with special colorways designed to represent each school’s respective colors. 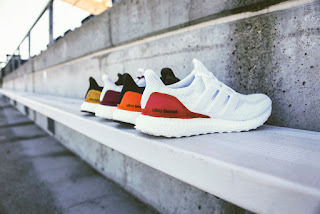 Labels: 2016 Ultra Boosts, Adidas, NCAA., Sneaker News.